I have recently used Fully Wired for the electrical services to my new house in Enoggera. They were very professional and were able to work successfully with my building manager. The team at Fully Wired were always easily contactable when needed and provided great advice throughout our building process. We could not be happier with the service and product we received. At Fully Wired, we are proud to specialise in 3, 5 and 6 KW PV Solar Panels for homes in the greater Brisbane area. We have electricians who are accredited installers and you can have 1 on 1 meetings with them to discuss your needs. The age of the switchboard – it may need maintenance or upgrading. 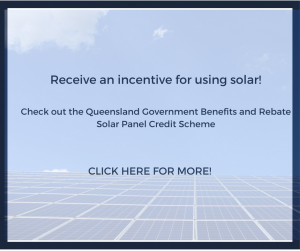 The Renewable Energy Certificate (REC) , more commonly now referred to as an STC, system is the basis of the solar credits program. A single REC/STC is equivalent to one megawatt hour of electricity generation produced until 2030 (the “deeming period”). 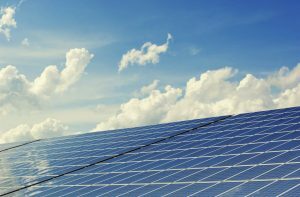 STC’s are currently issued with qualifying solar power systems and solar panels and can be traded for cash. The value of a REC is dependent on market conditions. When you receive a quote from Fully Wired Electrical your STC value is already discounted in the final price. These STC’s are traded from you to us on the day of the installation saving you the hassle of all the paperwork! Chat to us using the contact form below and see which panels suit your needs and budget. 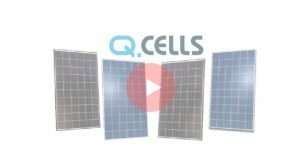 What are Q Cells Solar Modules? 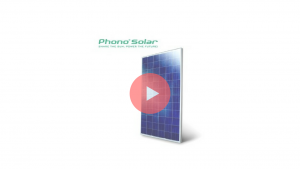 Need more info on Phono Solar? Get the low-down on 255-270W Poly Premium Solar Modules with the Phono Diamond & Onyx Brochure. Get in touch with our solar experts today!